The terms are more interesting than ever before, including in the field of sport fishing and fisheries management. 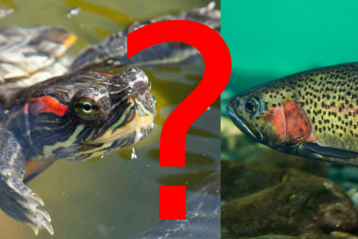 What do the non-native and invasive species mean, what is the connection between them? Not that we would not be also in autumn, winter or summer. But in the spring there is a lot of fishermen in the water, so we need to make sure that our presence does not interfere with the fish spawning and other natural processes at this time. 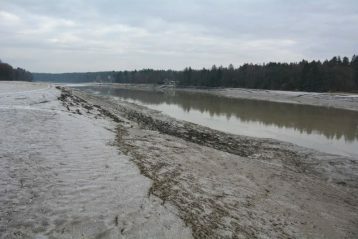 On March 1st, fishing season is already taking place in some rivers in Slovenia. 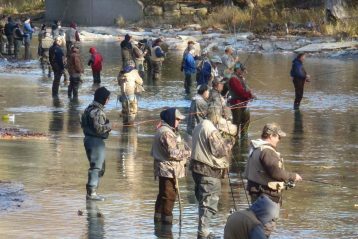 Fishermen are having fun with spinning and fly fishing, but joy can bring some bad for the rivers and other streams. Hydroelectric power plants are considered to be rather unproblematic for the environment. Is that true? Long years of observations and research reveal that this is far from the case. 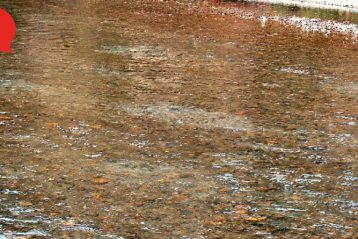 Hydroelectric power plants have many harmful effects on watercourses and people living near them. Many of these at first glance are not noticeable, as they are fully expressed only with a great time lag. 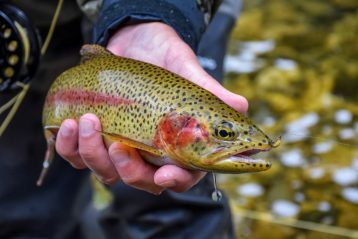 Here are the top 3 rivers where you may open a new fly fishing season 2019 and have a great time! 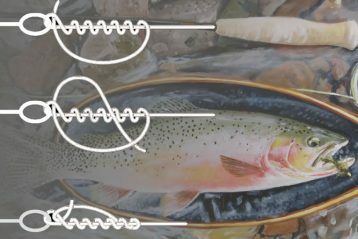 It is always good to refresh fly fishing knowledge. We have prepared a selection of knots for you, without which you simply can not go out. Perhaps you already know them, but it might be useful to refresh your memory. Not long ago, at one of the commercial ponds, we watched the children, and even more so their parents, how they were fishing trout and how they treated them after they were able to drag them to the bank. We were shocked! 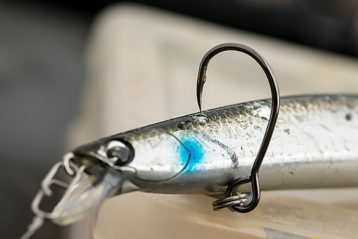 Fishermen in recent years are thinking of a dilemma about which hooks to use during the hunting of pike, zander, huchen, catfish and other predatory freshwater fish. In the first place, fishermen are interested in fishing performance, compliance with regulations, and also focus on minimizing damage to fish. 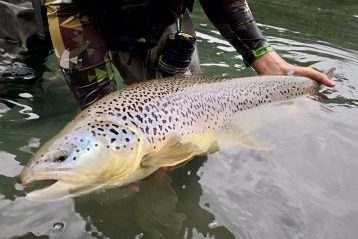 Slovenia is a very interesting country for sports fishing. 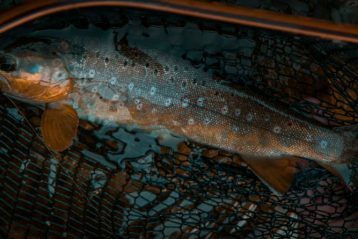 In a small territory smaller than Switzerland, there are over 300 districts for spinning, carp fishing and fly fishing. The latter is very popular among locals and tourists as well. Are you dreaming of a carp bait that is done in a matter of minutes and costs only a few cents? The bait for a carp, which can be immediately adapted to changed fishing conditions, can be bigger or smaller, heavier or softer? 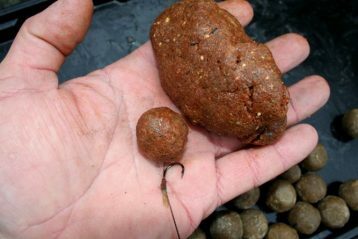 About a bait that is soft and small but still hides a hook that easily penetrates the carp’s mouth?